You're one step closer to achieving the smile you've always wanted! After your consultation and if your ready to start treatment, we will schedule your first appointment. This appointment generally takes about an hour, and during this time our team will be available to make sure that you are as comfortable as possible. 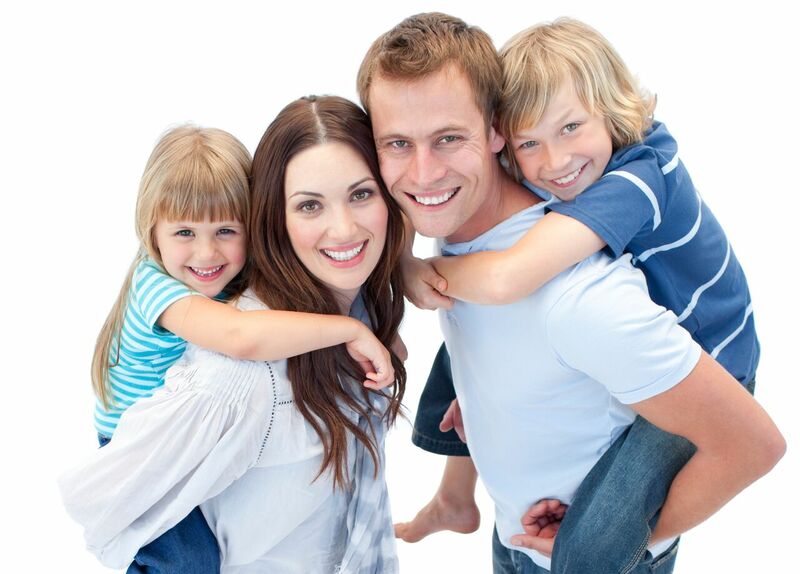 Visiting the orthodontist regularly is an important part of your orthodontic treatment. Our practice will work with you to make sure that your appointments are as convenient as possible. When scheduling appointments, please let us know what days and times work best for you. Drs. Baldinger and Noorani uses the latest technology so that you don't need to come for adjustments as frequently. Thanks for contacting us. We have received you message. We understand the need to get your questions answered quickly. We typically respond to you within 2 working days. © 2018 Quarry Orthodontics . All Rights Reserved.